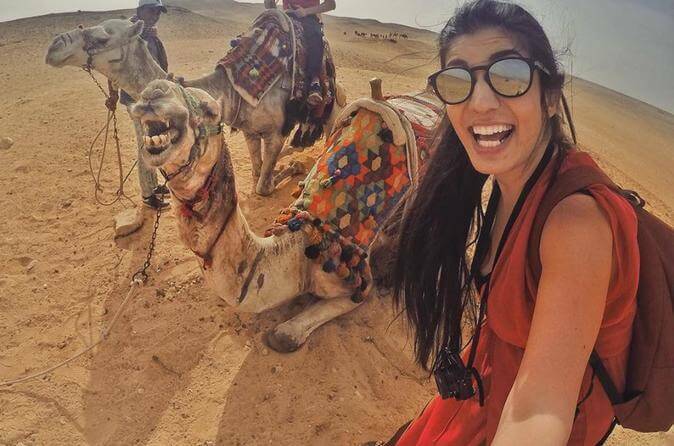 10 Day Egypt Tour of Cairo, Nile Cruise and Hurghada is ideal for people who want an Egyptian break that combines plenty of sightseeing with some time for quality relaxation as well. 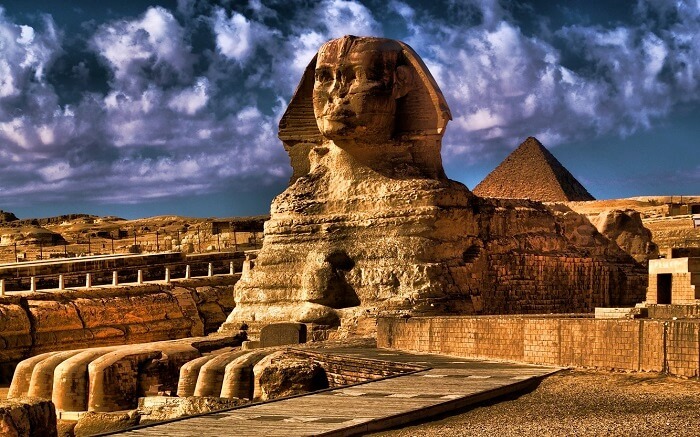 Explore the very best attractions in and around Cairo, including the Great Pyramids and the Sphinx. 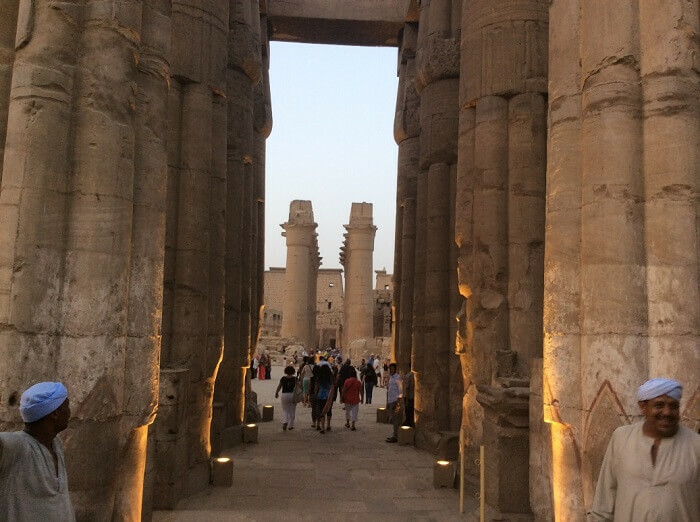 Fly to Aswan where you'll get to see more amazing attractions, including the notorious Temple of Philae. 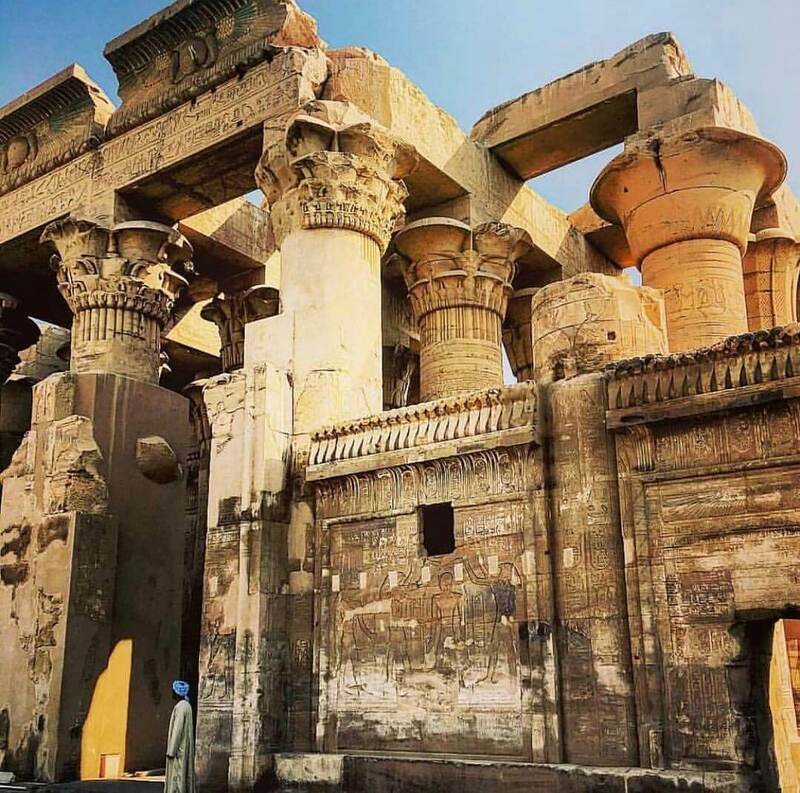 Tour Aswan and sail to Kom Ombo & Edfu, head to Luxor and lose your self among the ancient tombs in the Valley of Kings where Tutankhamen's tomb was discovered, and then take a trip to Hurghada on the Red Sea coast for some fun and relaxation. 02 Nights hotel accommodation in Hurghada on all inclusive basis. Meet and assist by English-speaking representatives. Entrance fees to the above mentioned archaeological sightseeing. Private Egyptologist English-speaking tour guide (s). Lunch meal (s) at local restaurants during the tours in Cairo. Complementary 01 bottle of water per day per person in Cairo. All transfers by A-C vehicles with qualified driver (s). When you arrive in Cairo by air, we’ll be right there to meet you and greet you, and to offer our assistance with luggage. We will then drive you to the hotel where you will be staying for the night. At the hotel, we will ensure you have an uneventful check-in and then we’ll discuss your tour itinerary with you, and confirm a pickup time for day two. Enjoy a free "welcome drink", and then spend the remainder of the day as you wish. Finally you we will drive towards Memphis, where you can visit The Open Air Museum including the marvelous monuments of king Ramses II. Breakfast at hotel. Our English speaking guide will meet you at the hotel to accompany you to start your second day tour in Cairo. Your tour today is completely different and more excited, as the best of our monuments are awaiting you. 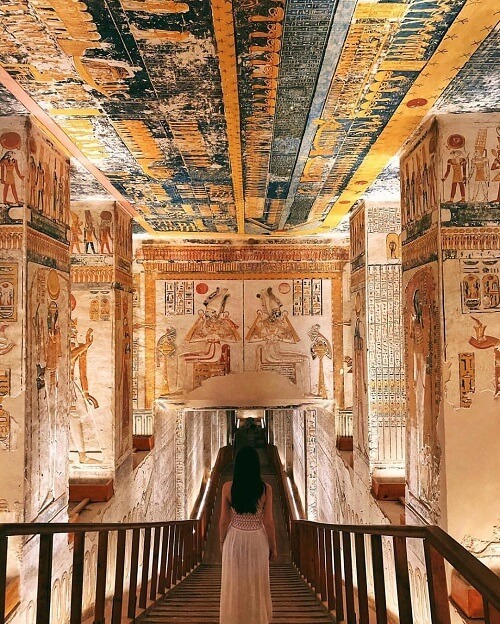 Start your tour with The Egyptian Museum, which is considered to be one of the most important museums in Egypt housing the Pharaonic monuments including those of the well-known king Tutankhamen. Then you will have your lunch meal at one of our local restaurant. After Lunch, you will be transferred to Old Cairo area, where you can visit Citadel of Salah El-Din, which played as a very important role in protecting Egypt, as it was considered the seat of power for more than 700 years. Then proceed to one of the most interesting and old market in Egypt, Khan El-Khalili, which consider as one of the stunning bazaars in the Middle East. After finishing your day tour, you will be transferred back to your hotel in Cairo for overnight. Breakfast on the Nile cruise. 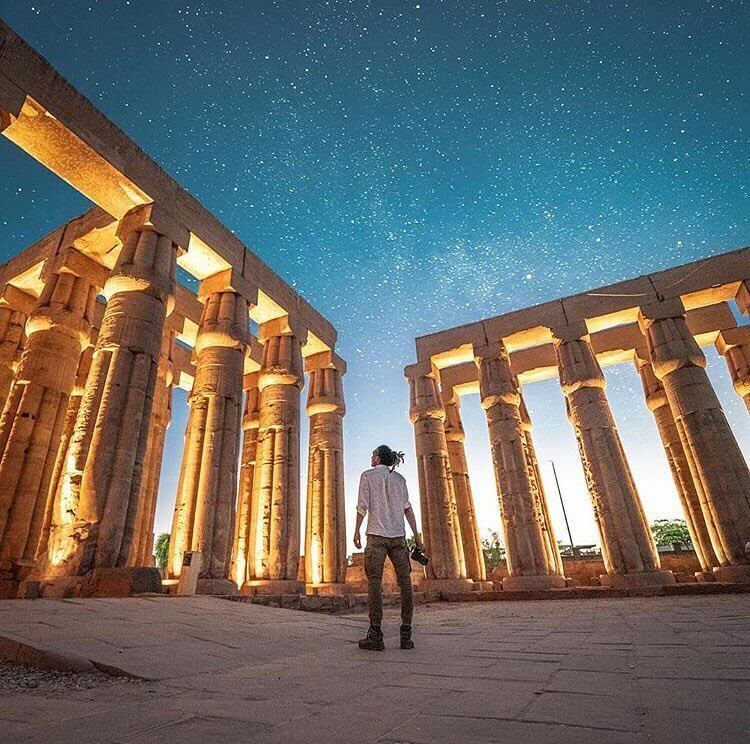 After that you will start your magical tour in Thebes, the sacred land by exploring the west bank of Luxor including Valley of the Kings, which considers as the royal cemetery of the Theban kings and rulers of ancient Egypt, and the place where our Pharaohs were buried. At the end of the tour you will visit Colossi of Memnon, which is belonging to king Amenhotep III. After that you will return to your ship to have your lunch. 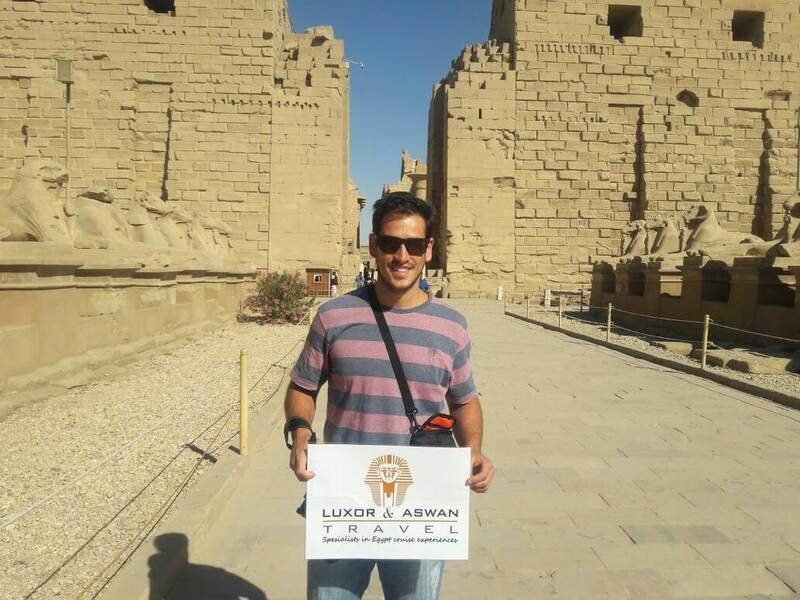 Later on , after the Lunch on the Cruise , you will enjoy your tour discovering the East Bank of Luxor, including the most wonderful Karnak Temples Complex, which is considered to be the biggest complex construction in the world covering an area of a hundred. 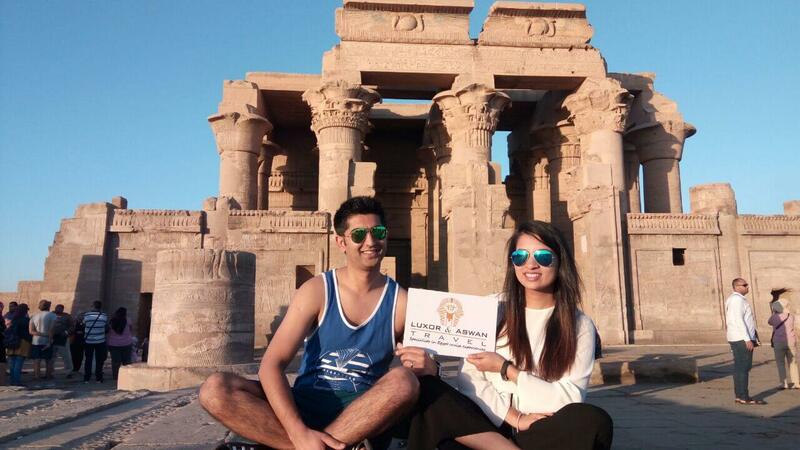 Finish your lovely tour in Temple of Luxor,built by one of the kings of the 12th dynasty & completed by the well know king Ramses II. After finishing your day tour, you will be transferred back to your Nile cruise for Dinner and overnight on the Cruise. Then you will then take a drive in an air-conditioned vehicle to Hurghada, and on arrival you will be taken to the hotel where you will be staying during your time in Hurghada. Check out from your hotel, then our representative will transfer you to Hurghada airport to fly back to Cairo. Upon arrival to Cairo, you will transfer to your hotel. Overnight in Cairo. Sadly, your Egyptian journey of discovery cannot last forever, but your memories certainly will. Wake up to a wonderful 5-Star breakfast at your hotel, and get ready leave. One of our tour managers will arrive with a driver and you'll be taken to the airport in time for you to catch your flight back home. Our staff will assist you with luggage, and then it will be time for everyone to say their goodbyes. Egypt bids you farewell.